THEY'RE BACK: NEW AND BETTER THAN EVER. The ultimate in gym bag swag, our new range of TPW™ Accessories are the new must haves for the dedicated TPW™ Fan. Created by the world renowned team at Buchsteiner® our new accessories are packed full of the latest german engineering genius to ensure 100% thrills, with no leaks or spills. It's back! The biggest selling shaker in the history of TPW™ makes it's triumphant return. 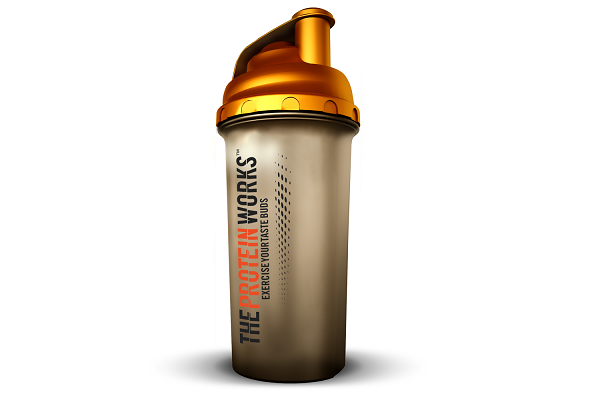 Sporting it's classic smoked container, it's metallic gold lid and fresh new slogan, the TPW™ Limited Edition Shaker is exclusively for those who are seeking the best and absolutely committed to achieving their workout goals. Made by the legendary team at Buchsteiner®, this shaker is made of super dense heavy duty plastic and features a mesh inside the shaker head to ensure maximum flavour and smoothness with our insane tasting shakes. Pack, Stack and go. It's as simple as that with the TPW™ Pack 'n' Stack system. With it's infinite locking system you can create a supplement tower to challenge the great structures of the world. There's no leaning towers of pill-za here though, helped by the world renowned team at Buchsteiner® you can be sure there's no leaks, spills or mishaps as these bad boys are packed with german engineering genius. Convenience and organisation. Two words any gym member craves but often finds lacking in their daily routine. The TPW™ Pill box is the ideal solution to help you house all our supplemental masterpieces. From Vitamin D3, Thermopro® , 24/7 Super Multivitamin to Pure Performance Caffeine, our roll call of capsulised innovations is a long list of must haves to help you reach the next level. 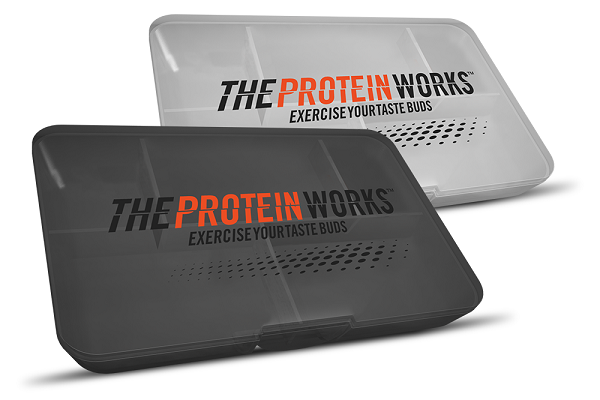 Reliable and dishwasher friendly, the TPW™ Pill Box is ideal to have in any gym bag, complete with it's super strength lock to ensure complete security and allowing you to avoid the pain and hassle of any pill spillage. 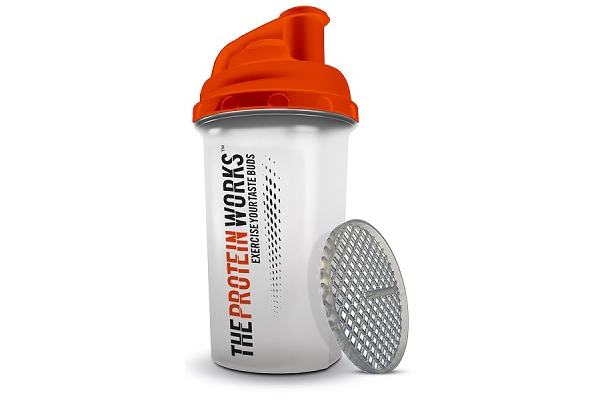 The ultimate in TPW™ Swag, the TPW™ Protein Shaker is more than just a shaker. It's a statement that you're a step ahead of the rest. You're not one to follow the crowd. You've done your research and you've gained the edge on those You know that our nutritional masterpieces not only supply your body with everything it needs to grow and repair but you also value your taste buds as you enjoy the luxurious taste of our insane tasting french vanilla, or perhaps you're a little wild and you've gone for a cheeky choc coconut. 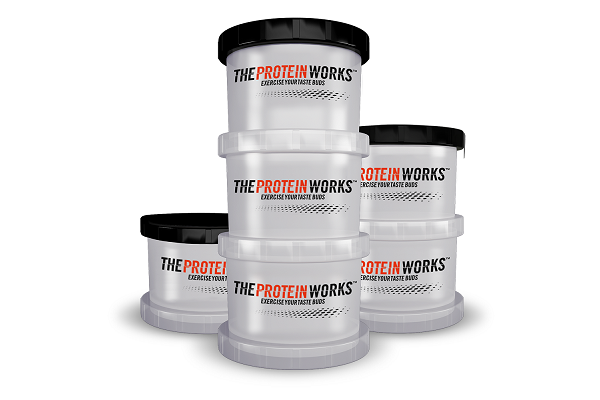 Whatever your flavour, do it right, and enjoy it in a TPW™ Protein Shaker.